COZMO: Little robot. Big personality. World, meet COZMO. COZMO, world. Now play nice. 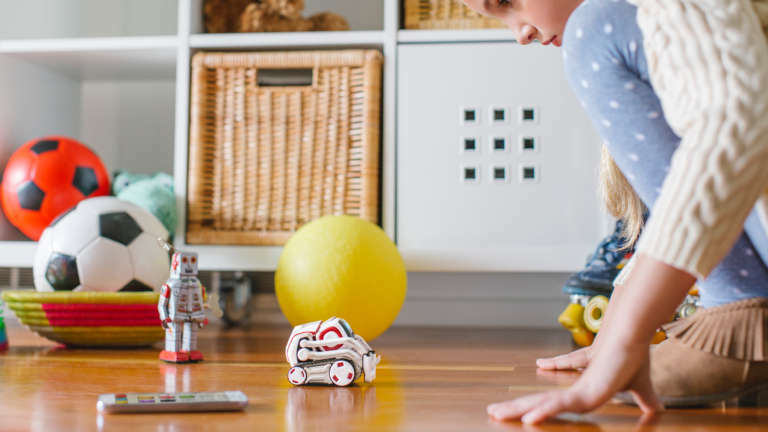 Our partners at ANKI have officially released the future of play: a cute, whip-smart, game-playing-machine of a robot straight from the movies named COZMO. COZMO utilizes AI technology to bring real, personal interactions to your living room floor, kitchen counter, and nightstand. He’s fully autonomous, gets smarter with every interaction, and brings a challenge and intrigue to your daily routine. 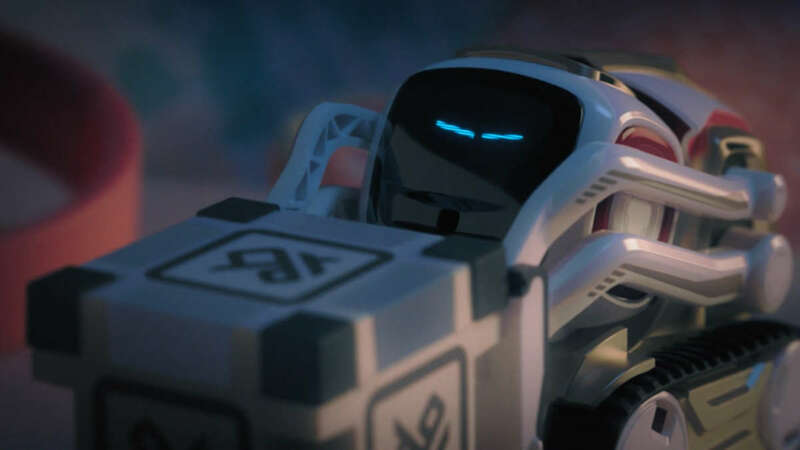 Sure, COZMO is full of code, but his personality is the real hook. He has a mind of his own and a few tricks up his sleeve. COZMO delivers next-level technology to the masses, capable of making thousands of decisions a second. Over 30 gears and 4 transmissions propel his friendly little frame through your world and into your heart. What really makes COZMO a game changing product is personality and responsiveness; sensors, cameras, and code combine to observe his surroundings and form unique reactions to every situation. COZMO gets frustrated, excited, and even embarrassed, giving you a friend full of surprises to play with. The crew at ANKI continue to blur the boundaries of games, technology, and imagination to make playtime more intuitive and exciting. 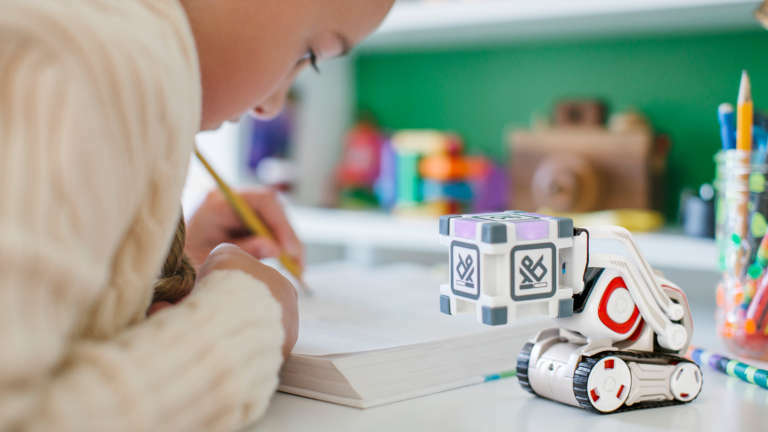 With the accompanying app for your smartphone that allows you to easily apply new features, you’ll always be surprised with what COZMO does next! You can read more in the links below and order your own COZMO here. Up Next Congrats John John Florence - 2016 World Champion.